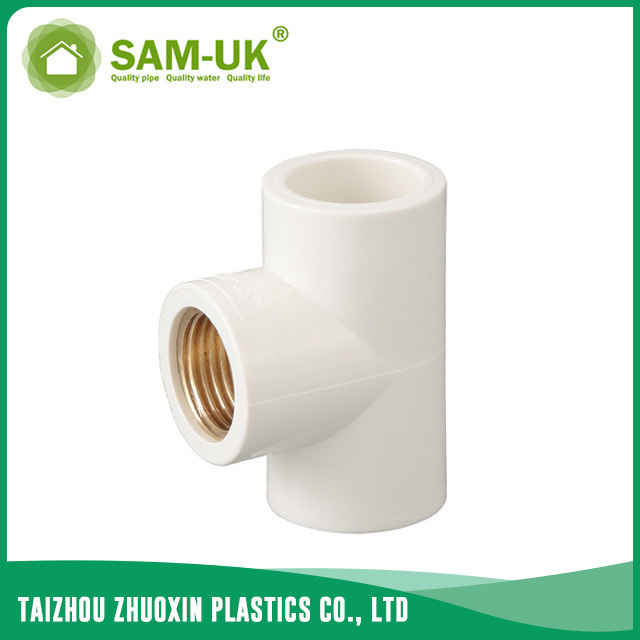 PVC brass female tee for water supply Schedule 40 ASTM D2466 from China Manufacturer - Taizhou Zhuoxin Plastics Co., Ltd. 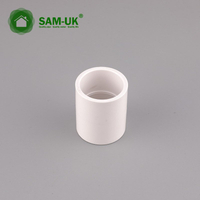 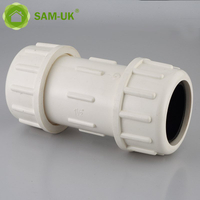 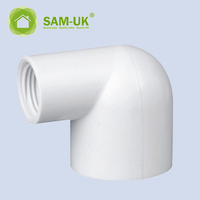 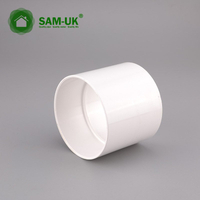 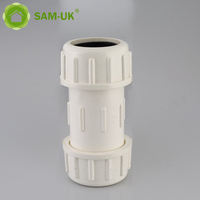 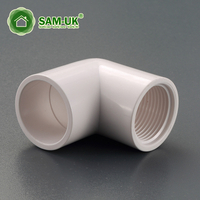 The Schedule 40 PVC tee is often used in connecting pipes.The PVC brass female tee for water supply Schedule 40 ASTM D2466 is one of the Schedule 40 PVC tee.The Schedule 40 PVC tee can conect three pipes at the same time. 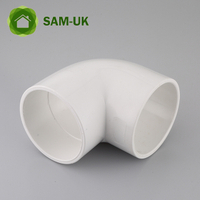 Packing : 3 layers corrugated paper carton, could also be customized. 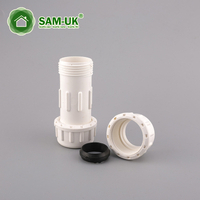 OEM : Customer's logo, private label or design is acceptable. 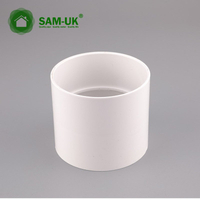 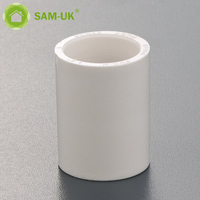 Sample : We are very glad to offer samples for your testing. 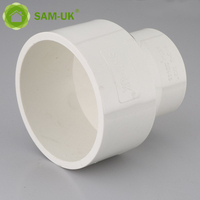 The PVC brass female tee is made of high quality PVC and has passed the ASTM D2466.The wall thickness of the PVC tee is Schedule 40 so you don’t need to worry about the PVC brass tee will break up when using it.And the working pressure of the Schedule 40 PVC tee is PN 16.The working temperature of the PVC femake tee is 0℃~45℃ so this kind of the PVC brass female tee is more suitable for cold water.The color of the PVC brass female tee is white,if you need, the color of the PVC female tee can be customized.If you have something others about the PVC tee to ask,welcome to contact us and we won’t make you disappointed.